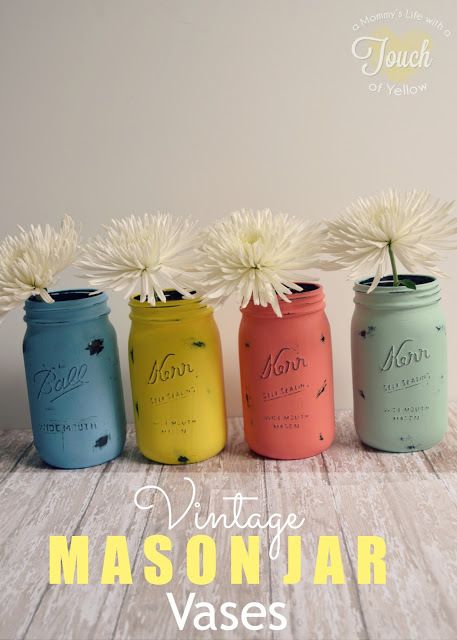 Vintage Mason Jar Vases by A Mommy's Life with a Touch of Yellow. I have seen lots of mason jar makeovers, but I have never loved any as much as I love these. I have almost everything on hand too - I definitely want to try this. 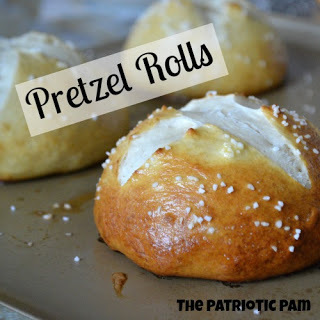 Pretzel Rolls by The Patriotic Pam. I love homemade rolls and breads. I will definitely be trying these! Make sure you go check out the recipe. I love these pretty pink hoop earrings by A Little Bit of Craft. Head over there for the complete tutorial. The Perfect Pumpkin Roll by Krafy Cards etc. I love a pumpkin rolls, but I have yet to try to make my own. Now let's see all the terrific things you've been up to. 1. Link up! No shops, or link parties please. 3. Grab my button or add a text link. I love those Mason Jars! Such vibrant colors - can't wait to make some! Thanks for hosting such a great party each week! Thanks so much for the party! Have a great day! Thank you so much for featuring my Perfect Pumpkin Roll post and thanks for a great party every week! I'm Linking up right now. Thanks so much for hosting! Hope you're having a great week! Thanks so much for hosting! Hope you had a wonderful Easter. Thanks so much for hosting! 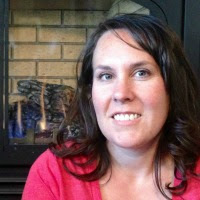 This is our first time and you have a lovely site! I'm linking up now, thanks for another great party! Thank you so much for hosting! Have a wonderful week! I want to buy good re seller hosting, a friend of mine recommended me www.elcoplanet.com or www.hostpator.com have you ever heard about them. i have checked there web site and it seems that they offer chip prices and good performances unlimited web hosting space and unlimited bandwidth.